“Just point the board down the hill, you can do it,” I told myself as I peered down the slope surrounded by the snow-covered French Alps. “It’s not that steep,” I thought. It was bloody steep. I ignored all survival instincts and shifted my weight to my front foot, causing the board to start sliding down the mountain. “No way back now! HahahaHAHA” I maniacally laughed to myself. I quickly gained more and more speed until I was rocketing down the slope, hitting the jump at full speed. WAIT – WHAT. “That’s not supposed to be there!” I thought. I launched into the air, flipped a somersault and landed back on the slope. I launched into the air, flipped out of my mind, and crash landed off the side of the track. My body was in pain, but how fun was that! 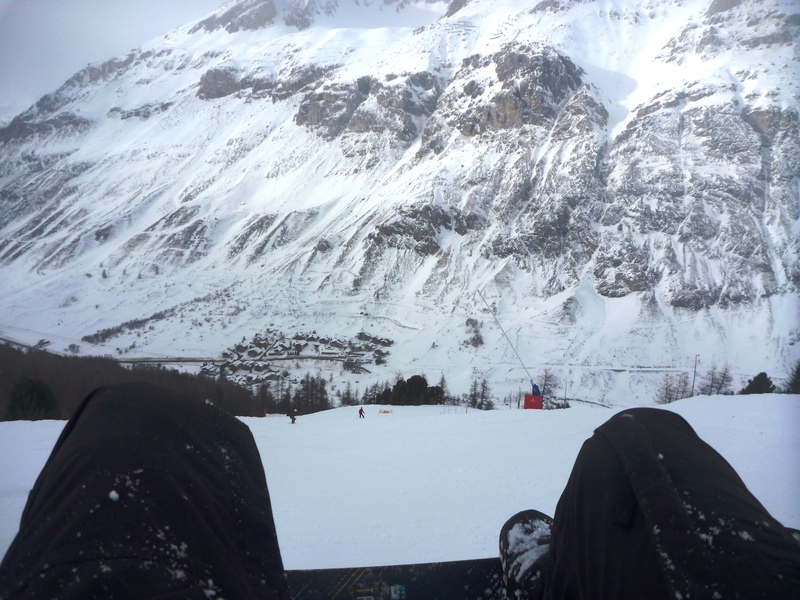 And that’s how I’d summarise a week of carving up the pow on my snowboard (aka the trick stick) in the French Alps – painful, but heaps of fun. 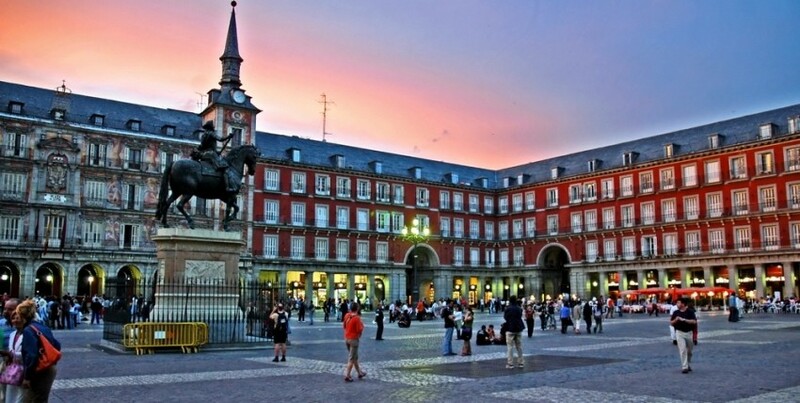 Now having just arrived back in Madrid, I’ll be spending the following week getting around using the safer but slightly less exciting transportation mode of walking. Hopefully I don’t walk into any unexpected jumps.